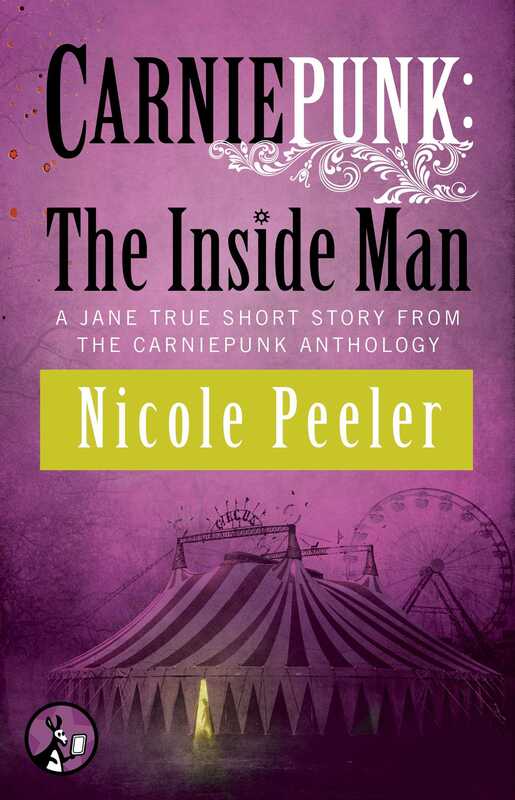 Award-winning author Nicole Peeler brings the supernatural adventure from Tempest Rising and Tempest Reborn to this urban fantasy short story in the spellbinding Carniepunk anthology. The ladies of Triptych—Capitola, Shar, and Moo—are hardly impressed when a scared halfling approaches them with tales of his tiny Illinois hamlet having gone “ultra boring” after a visit from a traveling circus. But when more stories begin circulating of towns gone “walking dead” they decide to investigate. What they discover is a ringmaster bent on entertaining you…for the price of your soul.